Did you know? An ant can lift 20 times its own body weight. Did you know? Unlike bees, a wasp's body is smooth and has no hair. Did you know? Mice can squeeze through spaces as small as a dime. Did you know? 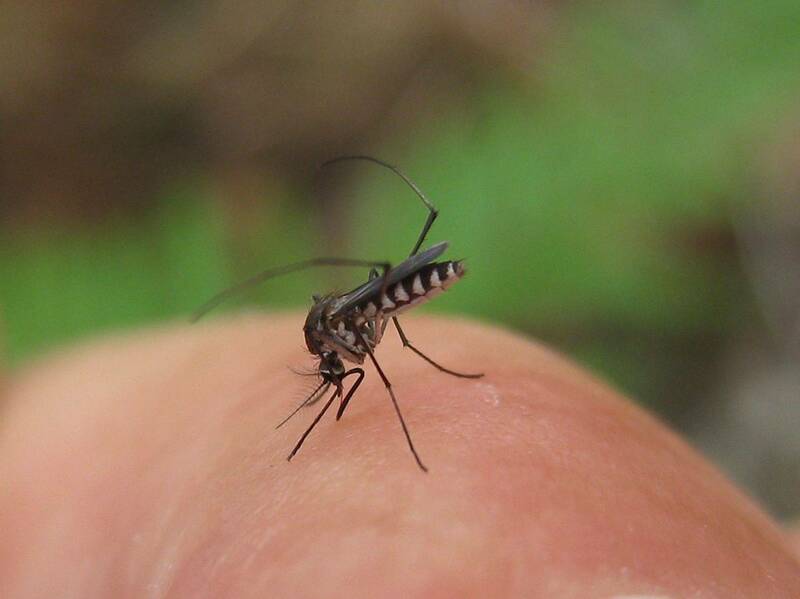 Only female mosquitoes bite humans. Did you know? Fleas can remain frozen for a year and survive. We hope you can find everything you need. INVIZIBUG.COM is focused on providing high-quality service and customer satisfaction we will do everything we can to meet your expectations. Our process goes beyond a simple application of materials. At Invizibug Pest Solutions, we attack the problem from all angles to ensure that pests are eliminated and barred from future entry and disruption. We look for and identify situations that are conducive to pest development, including structural deficiencies, potential moisture problems, and ineffective landscaping. 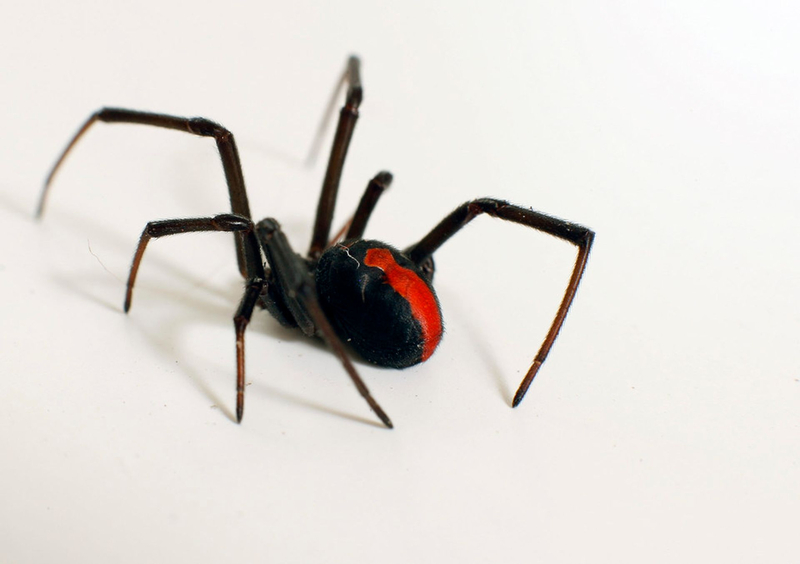 In addition to our diagnostic findings, we recommend that all clients utilize our pest control barrier to ensure that their homes are pest free. Each application is performed by a state certified technician utilizing the latest application methods. 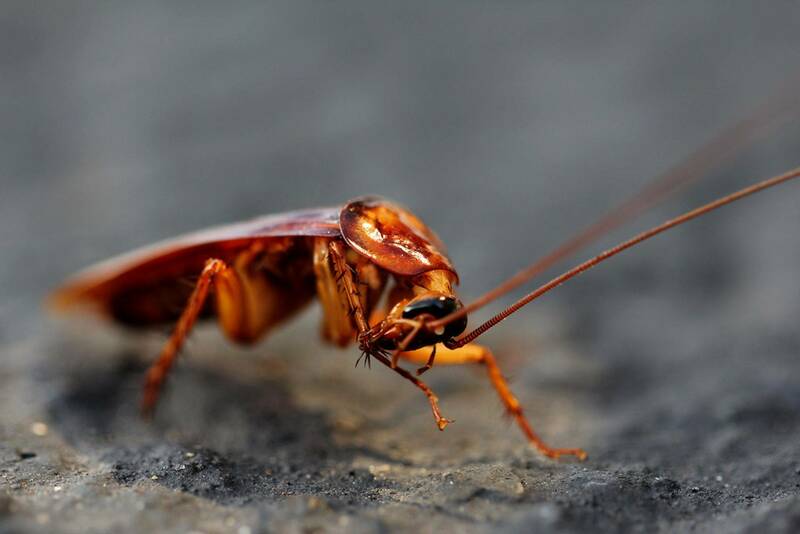 In the instances where a pest problem does develop, our maintenance service ensures that we will be there to solve the issue at no additional cost (see agreement for pests covered). We are committed to keeping your home pest free without overburdening our clients with monthly visits or high costs – we treat your home like our own. 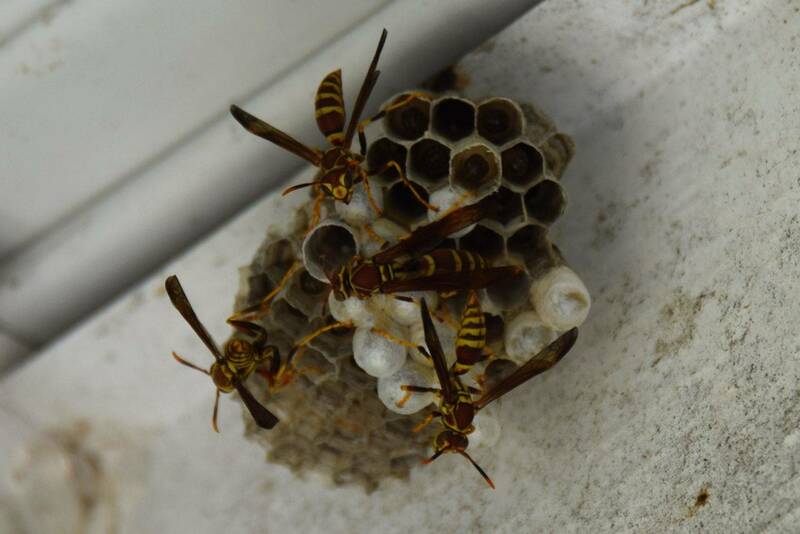 Fortunately, Invizibug Pest Solutions has the solution to your pest problems. 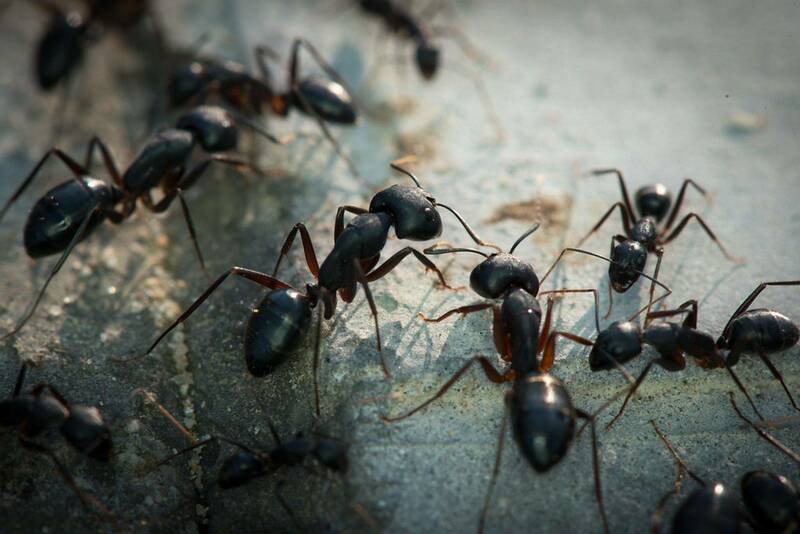 Our reasonably priced maintenance service will bring specialists to your location, providing you with an effective pest control barrier to keep these invaders at bay. Our program saves you time and money by providing thorough applications, as opposed to the unnecessarily wasteful and costly monthly applications provided by many companies. We use the latest micro-encapsulated formulations to provide your home with continuous barrier of protection for the entire pest season. WE GUARANTEE SERVICE FOR THE ERADICATION OF ALL PESTS INCLUDED IN YOUR TREATMENT PLAN. © 2017 INVIZIBUG PEST SOLUTIONS. All Rights Reserved.